The Port of Seattle presented Holland America Line with its sixth consecutive Green Gateway Award. The Port of Seattle also presented Seattle’s hometown cruise line with the Technology Innovator award. The Port of Seattle presents the Green Gateway Awards annually to cruise and commercial lines that call at the port and whose environmental efforts are deemed worthy of recognition. In previous years Holland America Line received the Green Gateway Award for its use of shore power, comprehensive practices to reduce emissions and its commitment to protecting the environment. Holland America Line also was named the 2014 Marine Environmental Business of the Year by the Port of Seattle and the Seattle Propeller Club. The company was honored for its efforts to shrink its global environmental footprint through a series of objectives that reduce consumption of fuel and water, engine emissions and generation of solid waste. 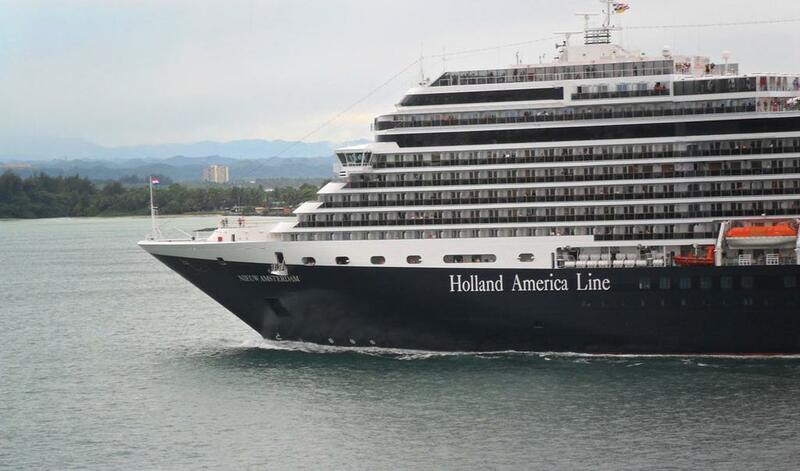 Holland America Line is among the pioneers in the maritime industry in investing in technology to reduce engine emissions while a ship is at berth. Six of the 15 Holland America Line ships — ms Amsterdam, ms Veendam,ms Noordam, ms Zuiderdam, ms Oosterdam and ms Westerdam — use shore power at the ports of Seattle,San Diego, Halifax and Vancouver.